Author: Cook, Jennifer Set In . . . Description: Fiction. Asian American Studies. Young Adult. A thrilling adventure story about a Canadian family in Vientiane, Laos when the communists take over in 1975. With their American friend gone, two teenagers, Anna and Harry Porter, think they are in for a long, dull summer. 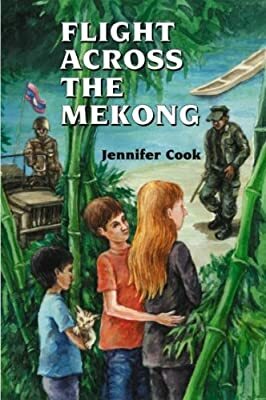 But before they know it they are involved in a breathtaking and dangerous mission to save a Lao family and help them escape across the Mekong.